Sam Madge-Wyld and Justin Bates consider the recent announcements on housing law reform, immigration and “rogue landlords”. 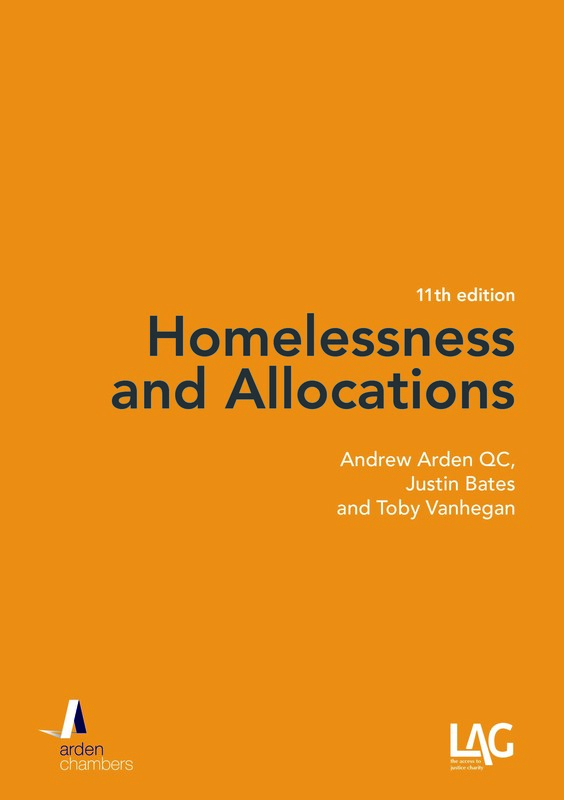 On 3 August 2015, the Department for Communities and Local Government released a technical discussion paper named “Tackling rogue landlords and improving the private rental sector”. This paper covered three areas for discussion: the extension of rent repayment orders and civil penalties, the banning and blacklisting of “rogue landlords” and new rules allowing landlords to recover properties that have been abandoned. The paper, as is invariably the case, was accompanied by a press release. This press release also contained additional proposals designed at making it harder for anyone who is present in England unlawfully to rent residential accommodation by allowing private landlords to summarily evict tenants, without a court order, who have been served with a notice by the Home Office notifying them that they have no right to remain in the UK. Those who only read the press release would have probably presumed that further detail on these new immigration reforms would also be contained in the discussion paper. Indeed, anyone who read the press release would be forgiven for thinking that the discussion paper was principally concerned with immigration. Yet the discussion paper did not contain any detail, or indeed a mention, of the immigration reforms. Some may think that odd or maybe that the Government had chosen to use the DCLG’s pre-planned launch of its discussion paper it had been writing since its new minister took office, as a means to show that the Government had, contrary to what anyone else might have thought, been working hard and since May on as yet unannounced new tough immigration reforms to show that, again contrary to what people might think, it had a “grip” on the immigration “crisis” best evidenced by what had been playing out in Calais and had been beamed into the electorates homes for the previous two weeks. Thus, while this blog post, will consider all four proposals, our analysis into the new immigration proposals is somewhat more constrained by way of the fact that even the Government doesn’t yet know how it will implement the proposals. “Measures in the forthcoming Immigration Bill will go further, and will enable landlords to evict illegal immigrant tenants more easily, by giving them the means to end a tenancy when a person’s leave to remain in the UK ends – in some circumstances without a court order. Even with such little detail, it is easy to foresee some obvious difficulties. First, most reputable landlords don’t want to evict people without a court order. This is not a controversial statement, nor one made by lawyers keen to protect their own work. Richard Lambert of the National Landlord’s Association told the Today programme on 3 August 2015 that it is for a court to decide whether an occupier of residential accommodation should be evicted or not. Secondly, it is very difficult to see how a scheme which requires the arbitrary removal of residential occupiers from their homes without giving a court the opportunity to consider the proportionality of their eviction, would be compatible with Article 8 and/or Article 1 of Protocol No.1 of the ECHR. Thirdly, while it is clear that the proposal is designed to deter people coming to the UK, it is unclear how forcing overstayers to leave their residential accommodation will actually result in them leaving the country. The press-release suggests that the process would start with notification from the Home Office. That assumes, therefore, that the Home Office is aware of where the overstaying tenant is living. Accordingly, it will know where to find him when they want to remove him back to his country of origin. By forcing him to leave his accommodation, the Government will no longer have any idea where the overstayer has gone and will therefore be unable to remove them. This was a point that that the Communities Secretary Greg Clark found difficult to answer on the same Today programme. Fourthly, what happens when the UKBA get the notice wrong? While it would be nice to devise a system on the basis that it will always work and be operated properly, everyone knows that this cannot be the case. That is why almost all administrative decisions have some sort of right of appeal even if not to a court. Will there be a right of appeal against a notice? If so, to whom? A more senior immigration officer? A tribunal? The Government will be wise to recall the recent quashing by the High Court and Court of Appeal of the fast-track asylum appeals process on the grounds that the process was unfair, in part because of its speed (Detention Action v First-tier Tribunal (Immigration and Asylum Chamber)  EWHC 1689 (Admin)). If there is going to be a proper and fair appeal’s process, by the time it has been concluded a landlord could, in all likelihood, have simply served a s.21 notice and used the accelerated procedure under Part 55. Finally, the Government often conveniently neglects to mention that there are a number of foreign people in the UK who work, many for large multi-national companies. Lots of these people have no intention of settling in the UK and rent their homes. Sometimes, through an oversight or error, their leave to remain comes to an end while they are still working for their employer. Are these people really going to be made homeless as a result? Is this really necessary? Does anyone really imagine that this will be applied even-handedly to, e.g. seconded employees of big banks and failed asylum seekers (both of whom have, in our hypothetical scenario, no right to remain in the UK). The main thrust of the paper is to increase the fines levied by the courts for repeat offenders of housing related offences (i.e. 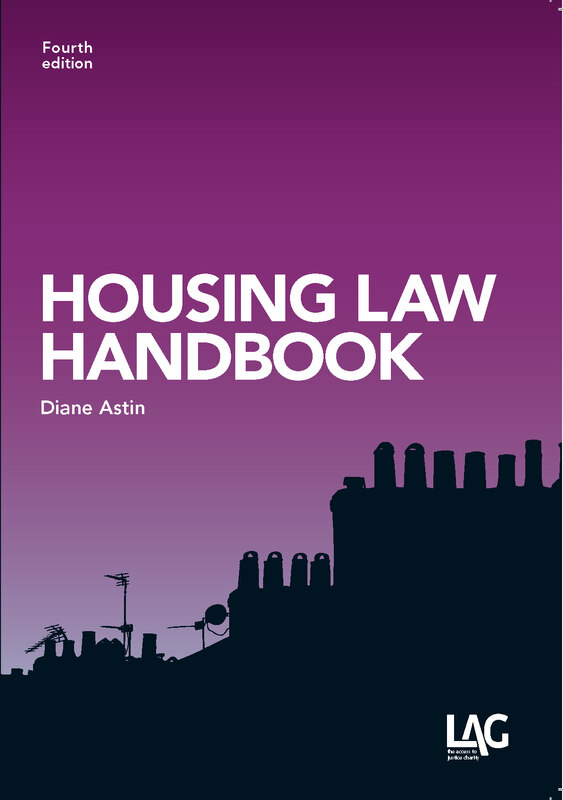 any contravention of Housing Act 2004, illegally evicting a tenant, letting to an illegal immigrant, permitting overcrowding or misleading local authorities) and to ban landlords, in particularly serious cases, from being allowed to manage or let property in England. Any banned landlord who continued to rent property could face imprisonment and a rent repayment order. It has always been the view of this blog that the private rented sector is in need of greater regulation and so these are welcomed proposals. To that end, we also welcome the proposals to strengthen the fit and proper person test for landlords that are required to hold a licence (i.e. 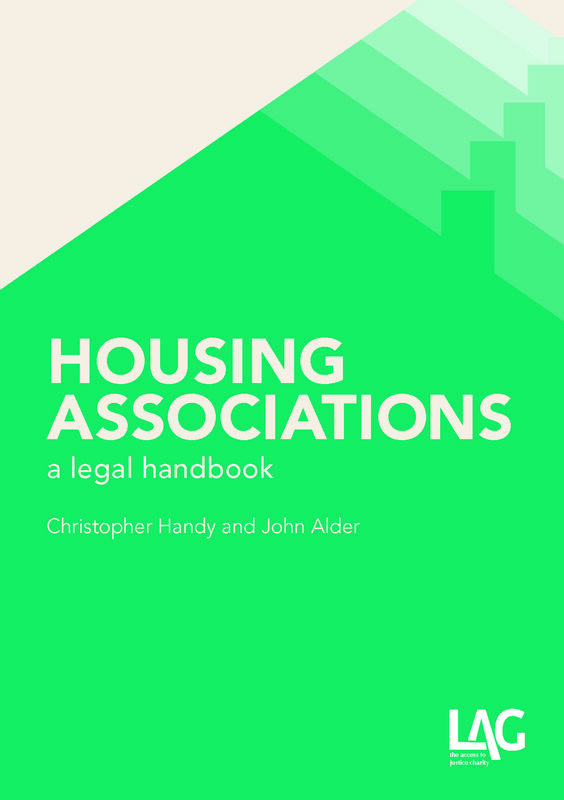 of HMOs or where an area is subjected to selective licensing under Housing Act 2004). In particular, the requirement that landlords are required to disclose their criminal convictions is very much welcomed. Ultimately, however, the enforcement of “rogue” landlords falls on local authorities and, at times of tightened budgets, fewer and fewer prosecutions are brought. Presently, save for a limited number exceptions, a landlord who wishes to recover possession of residential premises must obtain a court order. This involves serving a notice, issuing proceedings and then applying for a bailiff to evict the tenant. If everything runs to plan, and the tenant does not defend the claim, this will often take around four months. A landlord can short circuit this process, however, if he is satisfied that a tenant has surrendered their tenancy, i.e. committed an unequivocal act which is inconsistent with the tenancy continuing (often clearing the property of all his belongings and returning the keys or notifying him that he has left and will not be coming back). Merely leaving a property is, however, without something more, not enough. Perhaps as a sweetener to the proposals for increased regulation and harsher penalties, the DCLG is now proposing to legislate to allow landlords to recover possession of properties when tenants appear to have left, but have not committed an unequivocal act so that there has been a surrender. This is something that landlords understandably bemoan, as it can seem a huge waste of time and resources recovering possession of an empty property. However, there is a good reason for the law as it currently stands. The proposal from DCLG is that once a landlord believes that a property has become empty he can serve the tenant with a notice. If the tenant does not respond within four weeks to say that the property has not been abandoned then the landlord can recover the property. This is a ludicrously short period of time. There are a whole number of reasons why tenants suddenly disappear and most of them are entirely legitimate and understandable. Moreover, they are often for far longer than four weeks. While some tenants may well have taken a long holiday, it is more likely that they will have left home because of illness, death of a relative abroad, job away from home, caring for a relative etc etc. At such a stressful time, returning home to find all of your possessions have been disposed of and you have nowhere to live is not going to make things any better. There is no evidence to support the need for this proposal. Indeed, the discussion paper mainly refers to circumstances where a landlord has taken back possession and then been hit with a claim for unlawful eviction. The answer to that is to issue a claim for possession. This cure is completely disproportionate to the problem this proposal is designed to meet. Most responsible landlords (who let us not forget this paper says it is aimed at supporting) make provision for fallow periods and accept it as part of being a landlord. Does a few months of not receiving any rent outweigh the prejudice suffered by an absentee tenant losing his home and possessions? The only protection for the tenant is that if they return within six months they may be entitled to damages if they can prove that the landlord’s acted unfairly. That is going to be hard to prove and hardly any real recompense. We would both strongly urge the Government to reconsider this proposal.